Below are a few websites we have built. Feel free to contact clients whom websites are working for them and ask a few questions. 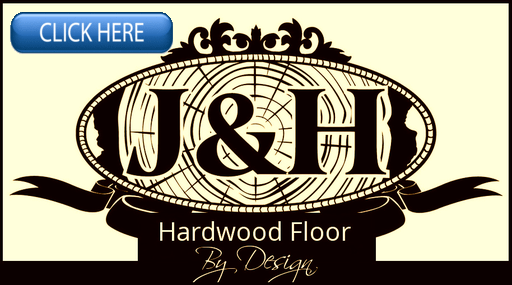 Reference as real as that the answer will be clear and we can get started working to earn your business next! 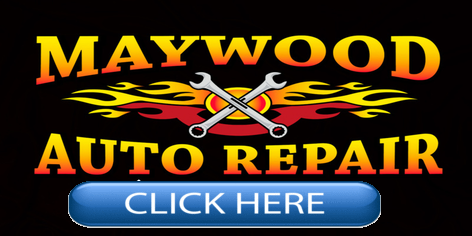 Example for the first website listed is in car audio service. Located in Kansas City with the population 481,420 people in 2018. The competition is fierce in digital marketing. The businesses that pop up in Google searches for anything car audio is a mile long. Great thing about digital marketing and indexing websites is that anyone with a smart phone can check the work. Check the services offered for a website in question. This business example they are an authorized dealer in JL Audio car audio equipment. 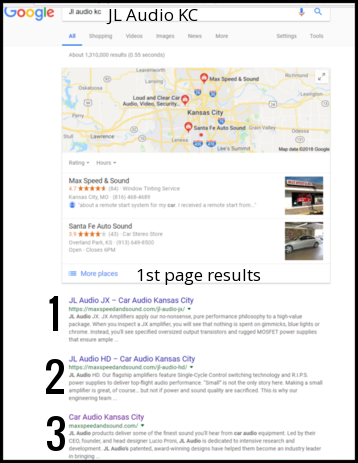 If you Google search “JL Audio KC” you will find this website first page.Notice this website is listed in the first three listed results on the first page. 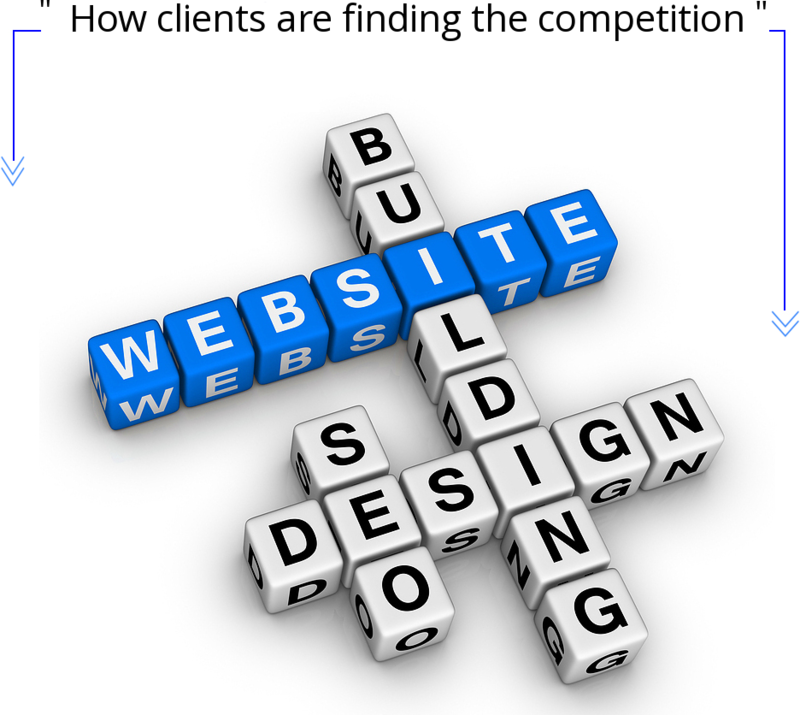 Some areas are tough to rank and a website designer better understand this process during construction. If not you will be building another website or paying Google $1200 a month pay per click to land on these same pages. You do owe the idea and even a chance of success for your idea 20 minutes to understand how this process works. No matter who is building your web sight.